The Betty bistro table is a stylish two-seater table and the perfect choice for smaller garden spaces, or even for use on a balcony. 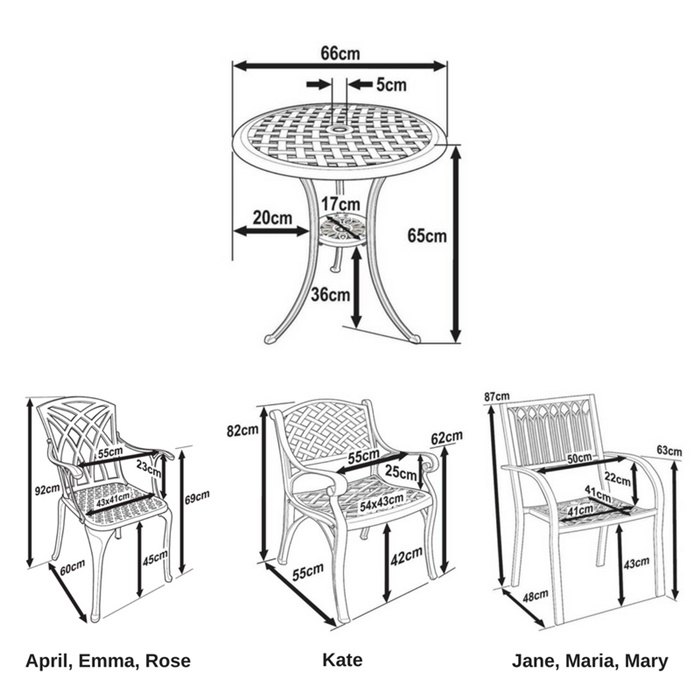 Enjoy al fresco dining with the Betty bistro table, and casual drinks on sunny evenings. The Betty bistro table is also lightweight which makes it easy to move around the garden until you find the perfect spot for it to remain. The Betty bistro table comes with a choice of chairs so you can make it your own, and style it how you like. The Betty table & 2 chair set in Antique Bronze has been so popular that we have sold through the entirety of our available stock for 2018. We will only be making 24 of our Betty 2 seater round table sets for the 2019 season, so time is of the absolute essence. Place your pre-order today, guarantee yourself your table set and pay nothing at all until a week or so before dispatch in 2019. Simply add the set to your basket and choose 'Bank Transfer' at checkout. 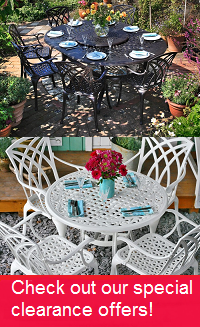 There is high demand for the Betty bistro table & 2 chair set in timeless Antique Bronze, but why not try our alternative colour, the Betty in White, to help brighten things up in your garden. You could even save yourself a few pounds as we often have some great deals on these stunning alternative colours. Don't forget to look at our gifts section above where we offer amazing discounts of 30-70% on a wide range of products to complement your purchase of the Betty table set. Very high quality bistro set delivered promptly, and very helpful customer service advisor. You missed it! Best alternatives for immediate delivery are the Betty Bistro Set or Rose Bistro Set. Service is just extraordinary. Chairs are perfect and we are very delighted. Bistro set will be replaced and we are already looking forward to it. We are very satisfied. Highly recommended. Very fast delivery. Easy to assemble. Very good quality that matches the product's price. We are very satisfied and enjoy our garden furniture every day. The furniture does not get so hot in the sun that you can not sit on it anymore. We were a little worried about the combination of metal and black paint which ended up being no problem at all. Quality of chairs and table is good. Just one minor fault i.e. gap between one chair arm and seat would not close completely when fixing screw was tightened due to imperfect fit. I really love the furniture I purchased from Lazy Susan, from start to finish I had very good service I placed the order on a Monday and received the furniture on the Wednesday, very speedy. I realised after I received the furniture that I required the cushions too, contacted them and received the cushions within 2 days. Very good and efficient service and lovely furniture, now to have the weather to use them, thank you Lazy Susan. Table and chairs arrived promptly - a bit fiddly to put together but not too difficult. Only issue minor chips to the 'bronze' finish - some touch-up paint would be a useful inclusion. All looks good otherwise. We received a mat for a two seater we didn't order. Have been told to keep in the event we order another item and happy to do this. Otherwise absolutely no problems with the order process and very happy with the bistro set we ordered. 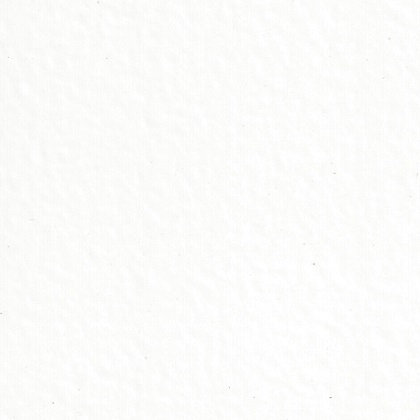 I was very satisfied and would definitely recommend this company to others. Fantastic Service professional.. I have looked at the item it seems good quality but I can not comment on the reliability of the product as we put it back in the boxes and put away for the winter as not worth putting out now. ( Hopefully it will fit together ) So hopefully it will all be ok next spring, I had another set from another company and this seems far superior also customer service was very helpful, you most certainly get what you pay for. Thanks. The bistro table and chairs are superb. We already have an eight seater table and are very pleased with it. The customer service is excellent, the bistro table and chairs are superb. However the bench didn't quite fit together as expected, holes weren't in optimal places. The bench is ok, but nowhere near as good quality.